He deserves an award for this. Clap clap! Greg Wickherst is no ordinary dad. 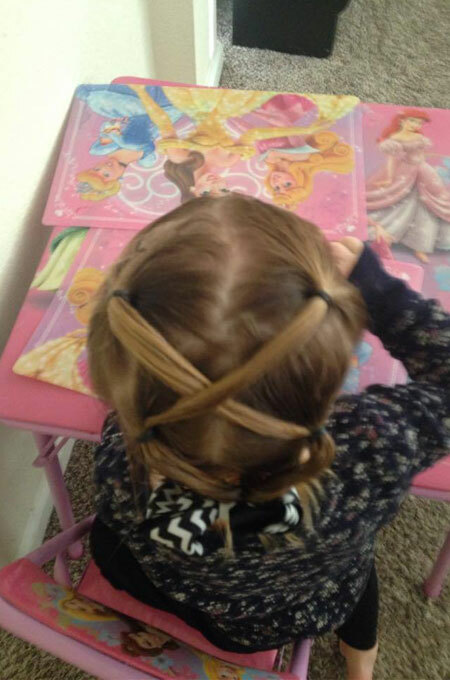 As a single parent to a little girl with long, blonde locks, he knew he had to step up his game—or at least learn how to tie a proper ponytail. But he ended up learning a lot more than he bargained for. Greg, who works as an admissions representative in IntelliTec College, visited the cosmetology department of the school to ask for tips on how to tie his daughter’s hair. They gave him a mannequin to practice on, and they realized soon after that he’s a natural at hairdressing. 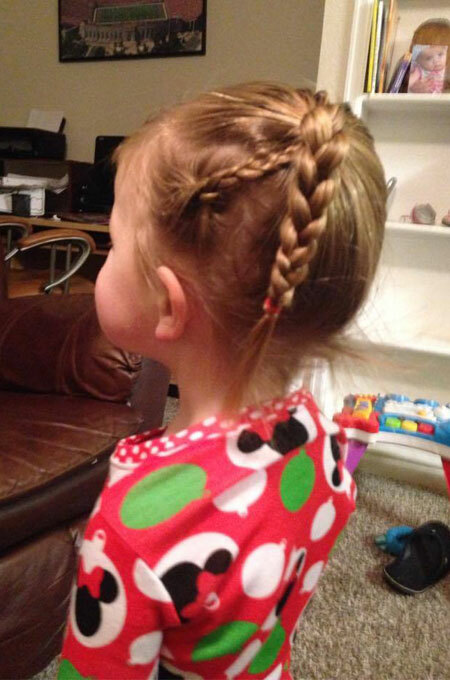 “In no time, I was able to do a simple braid, then a fishbone braid, and a French braid. 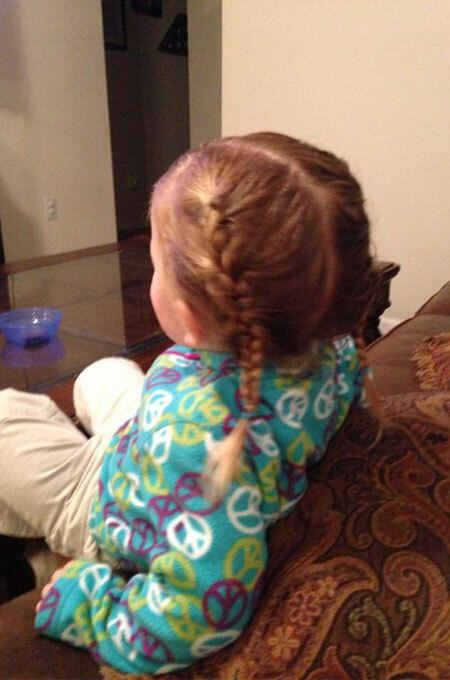 I learned how to do a ponytail, then flip it through itself either under or over. 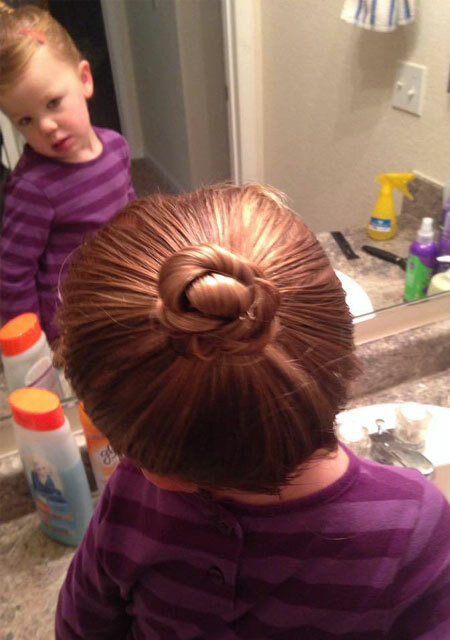 I call that an inverted ponytail," shared Greg. 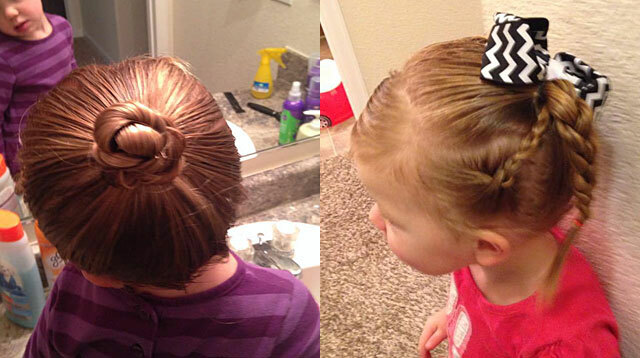 Check out some of his masterpieces!